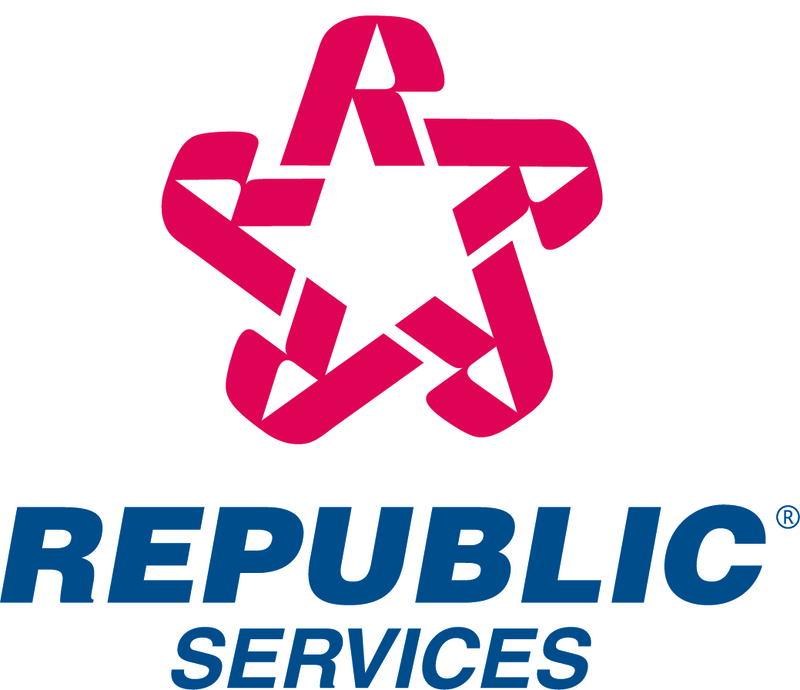 PHOENIX, July 28, 2016 /PRNewswire/ -- Republic Services, Inc. (NYSE: RSG) announced today that its Board of Directors has approved a 2-cent increase in the Company's regular quarterly dividend. The quarterly dividend of $0.32 per share will be paid on Oct. 14, 2016, to shareholders of record on Oct. 3, 2016. Donald W. Slager, president and chief executive officer, said, "The Company increased the quarterly dividend by approximately 7 percent, which is consistent with our historical practice. This action demonstrates Republic's continued commitment to increase cash returns to our shareholders and confidence in the strength of our business."